© Wiley Publishing All Rights Reserved. 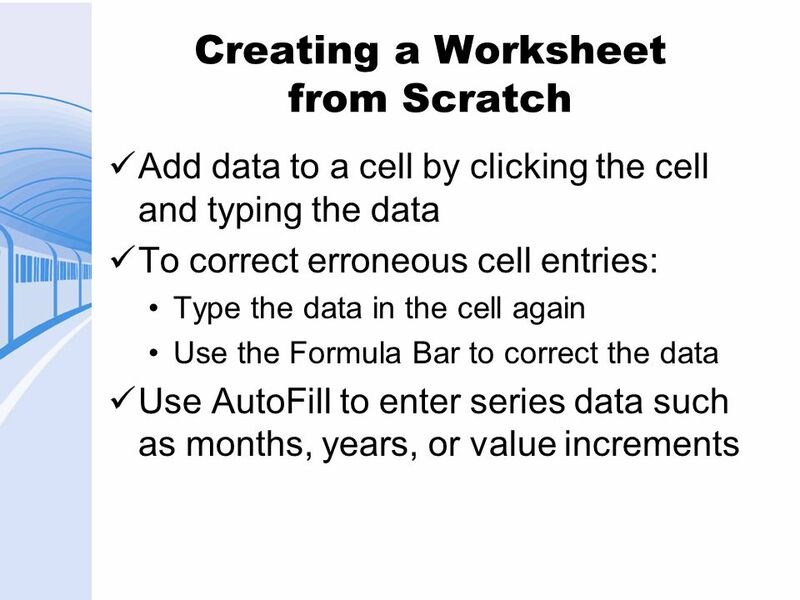 9 Discussion Questions What is the relationship between a cell, a row, and a worksheet? Where do you find the name of the active worksheet? What are some advantages of using a template over creating your file from scratch? What is the quickest way to select a block of data with the keyboard? 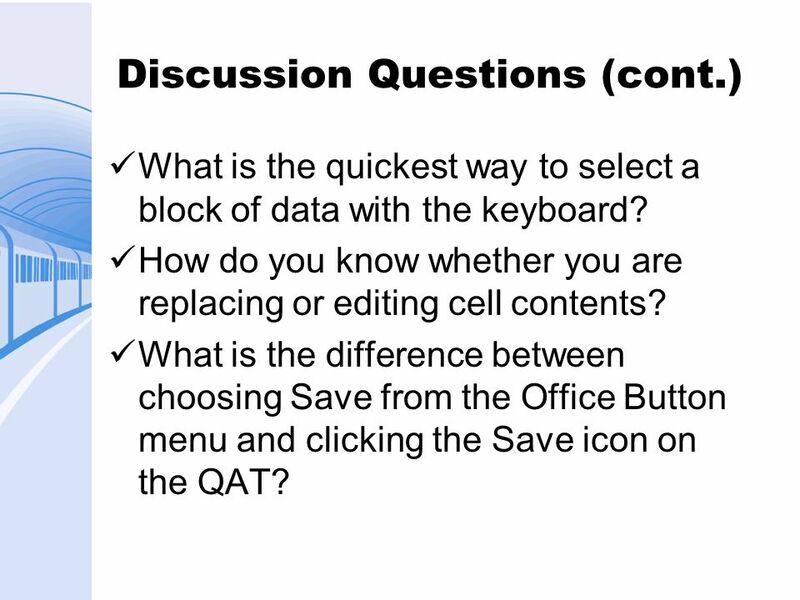 How do you know whether you are replacing or editing cell contents? 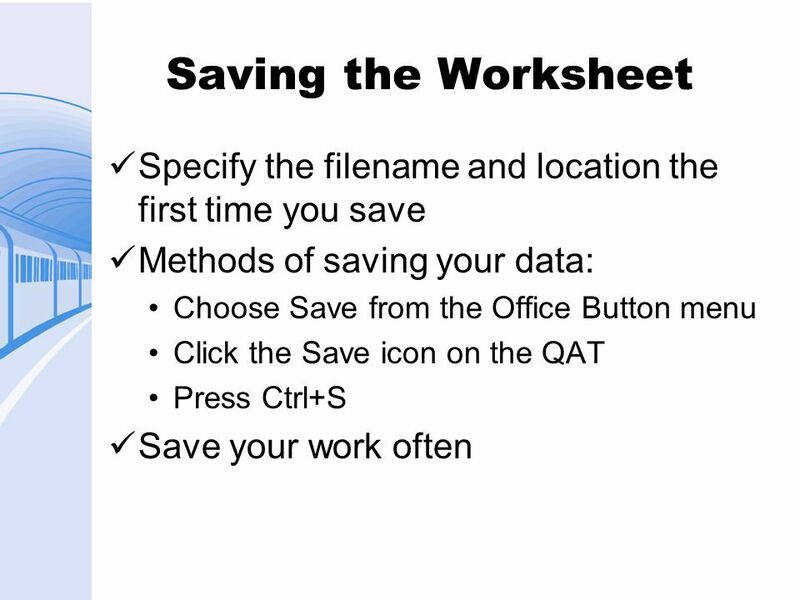 What is the difference between choosing Save from the Office Button menu and clicking the Save icon on the QAT? 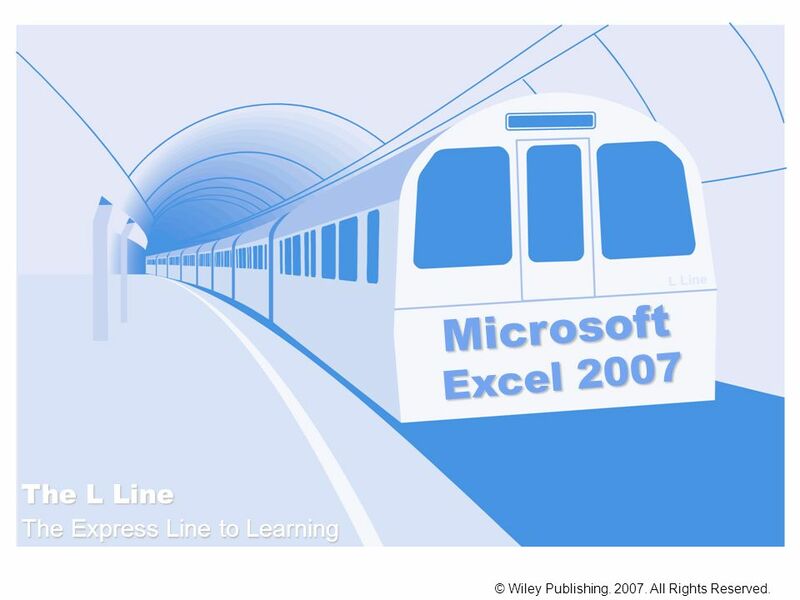 Download ppt "Microsoft Excel 2007 The L Line The Express Line to Learning L Line"
(MICROSOFT EXCEL). Is a spreadsheet application designed to take advantage of the windows graphical interface MICROSOFT EXCEL. Pasewark & Pasewark Microsoft Office Applications: Introductory Course 1 INTRODUCTORY MICROSOFT EXCEL Part 1 – Excel Basics. 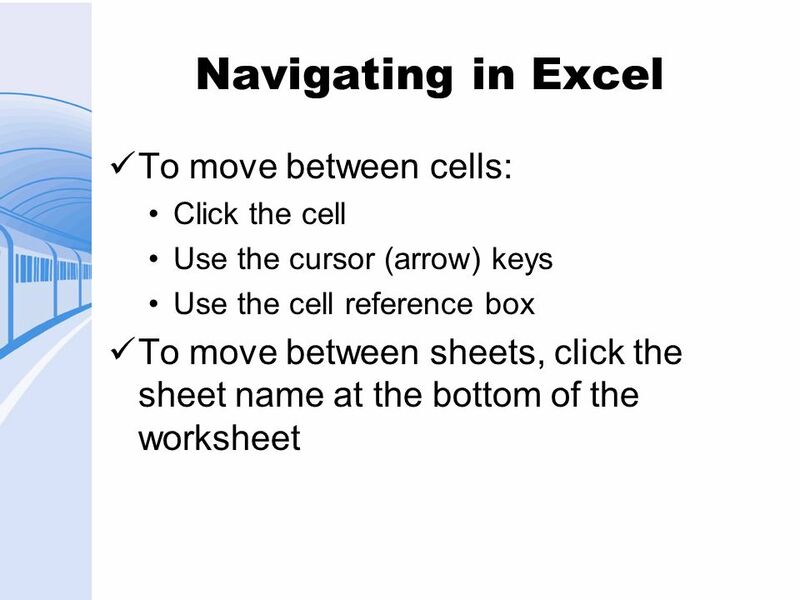 ® Microsoft Office 2010 Excel Tutorial 1: Getting Started with Excel. 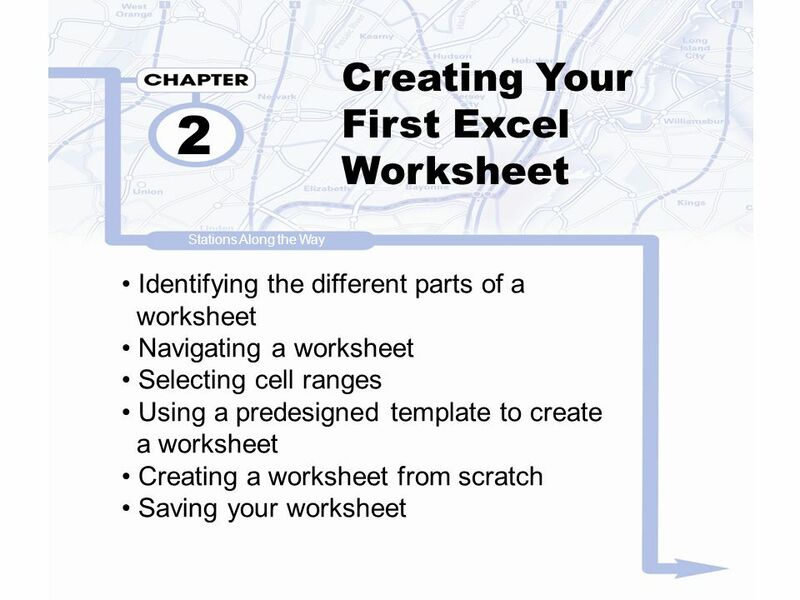 Introduction to Microsoft Excel 2010 Chapter Extension 3. Overview Lesson 1. Objectives Step-by-Step: Start Excel 1.Click the Start menu, and then click All Programs. 2.On the list of programs, click Microsoft. WORKING SMART Crystal M. Thomas Henrico County DSS (804) POSSESS Central Region Member October 31, 2007. 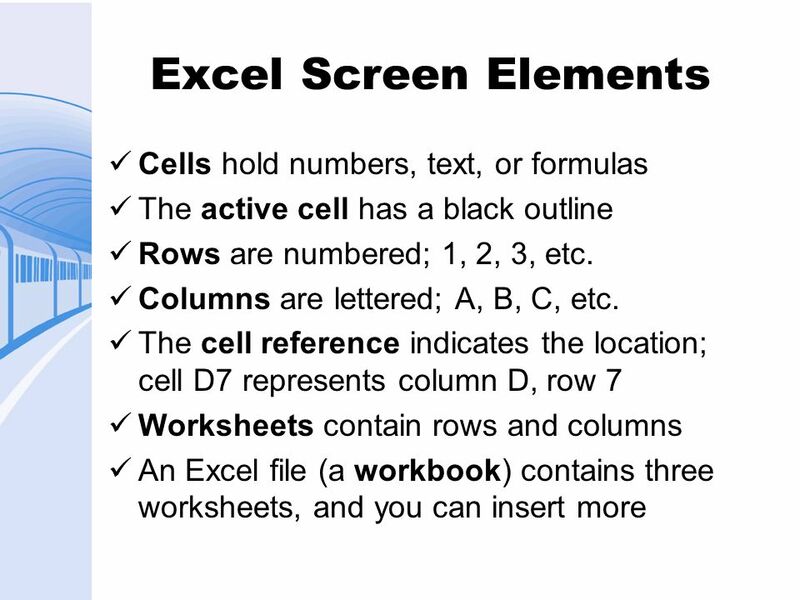 1 Excel Lesson 1 Understanding Excel Fundamentals Microsoft Office 2010 Fundamentals Story / Walls. Excel Understanding Excel Fundamentals Microsoft Office 2010 Fundamentals 1. 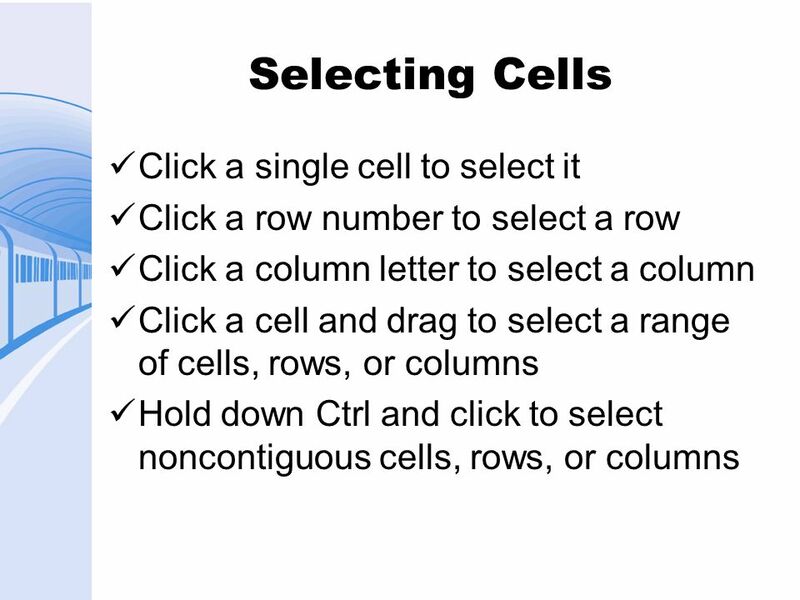 Excel Lesson 1 Excel Basics. Task 1  Goals  Learn about Excel  Start Excel  Explore the Excel screen  Explore the Excel workbook  Explore the worksheet. 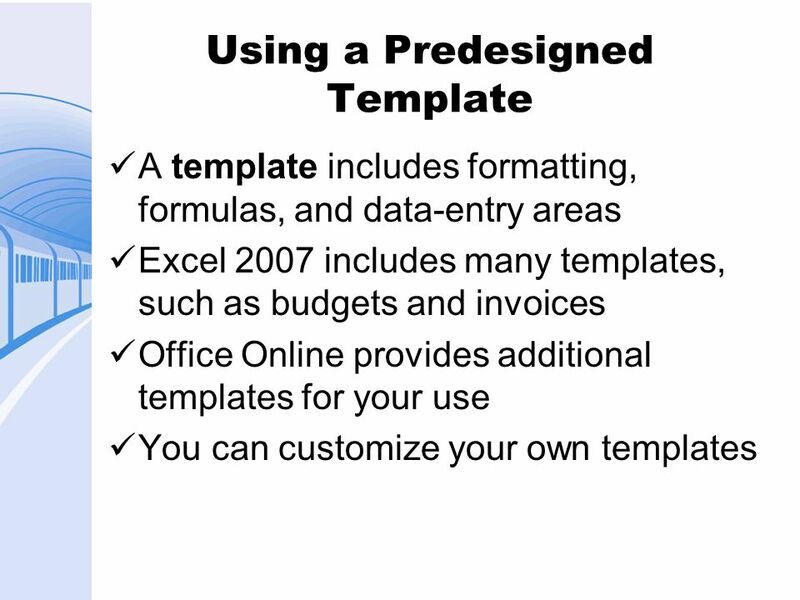 Excel Lesson 2 Business Forms. Task 1  Goals  Format cell data  Apply and modify cell styles.